Graffiti is at an all-time high in the United States. Every year we are seeing new festivals and expos showing up across different cities that highlight the immense talent and dedication graffiti artists have to their craft. Today we are exploring what the best cities bring to the table and how they are changing the game of graffiti. Some of these spots are historical while others are more recent examples of upcoming spots to keep your eye on. 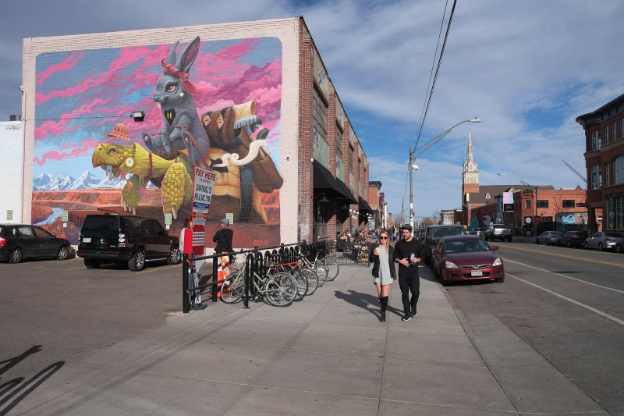 Rino is the biggest street art destination in Denver, Colorado and the home of the Colorado Crush an event held every year where dozens of street artists come to Denver to push the territory on graffiti presence in Colorado sometimes painting over old pieces and other times taking on new areas. In September of 2018 they had 77 artists descend on Colorado. This is a place not to miss. If you find yourself at 16th and Mission while exploring San Francisco congratulations you just stumbled across one of the biggest graffiti mural spots in all of California. 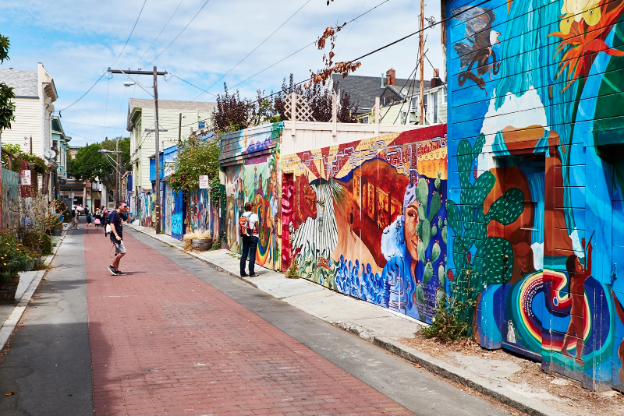 Mission District is always mentioned in any San Francisco travel guide as a must see stop of murals created by some of California’s top artists as well as mural artists from across the world. Los Angeles itself is so overrun with murals it would be impossible to see all of them in one go but if you’re looking for the place to get the most out of your time you can’t miss out on the Art district where you will find multiple blocks of everything from full size murals to tags and throwups from local artists. You can find a graffiti store in this neighborhood selling all kind of spray paint and markers for the up and coming artists. The Harlem hall of fame is one of those rare spots of graffiti history that is still standing, much like 5 points in queens that was shut down not too long ago this location has been a spot for graffiti artists to hit as far back as the 80s. 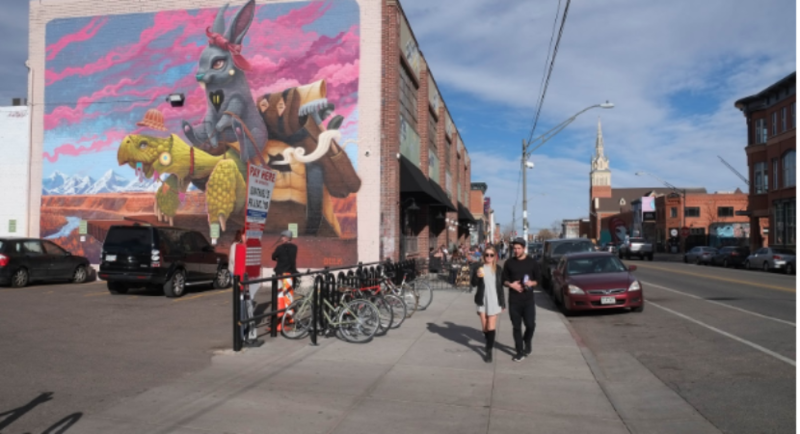 While Nevada is known as the home of burning man they also have a lot of great murals up in their midtown area and are becoming a hotspot for both writers and artists alike with events like the Reno Mural Expo that is held every year in October. Miami is known internationally for the Wynwood murals. Bought by Tony Goldman, a entrepreneur who wanted to turn a series of buildings to a hot spot where he invited local and international artists to come out and paint on walls. This location was made famous by Shepard Fairey when he saw this as an opportunity to take some of the best artists from around the world to bring their vision to Miami, including artists like Pichi and Avo.